Progressive Power & Control is an Indiana distributor and Nachi Preferred Partner. 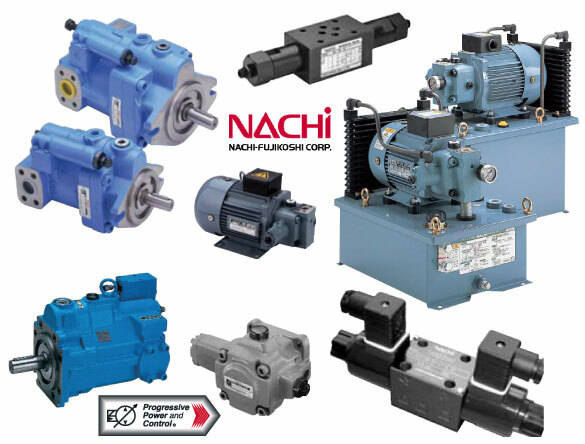 We sell Nachi industrial and mobile hydraulics of all types. Call us for knowledgeable hydraulic sales people, a friendly voice, and great service!